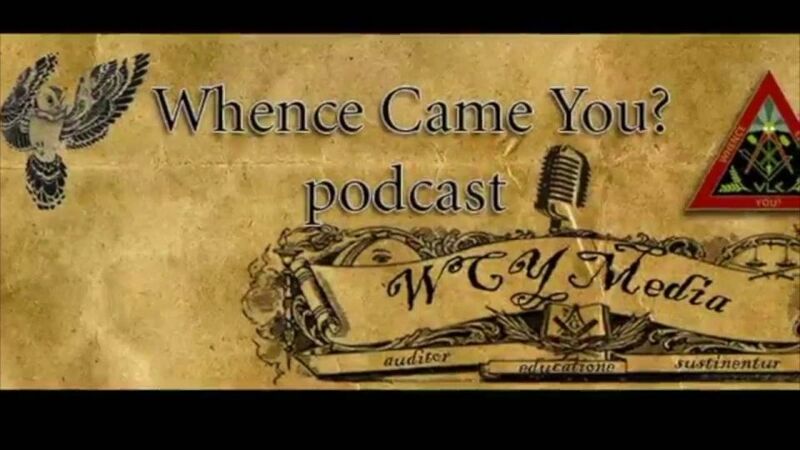 Here is a new ‘Whence Came You?’ episode with special guest host, Bro. Nick McGehee. 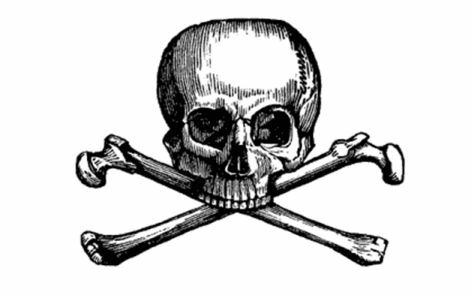 “Some of the pictures he paints this week may not be suitable for sensitive or young listeners.